Ace-Co provides dispatch systems for the concrete industry. Two-way integration between Azuga and ACE-CO exists with auto job status updates on ACE-CO based on Azuga’s geofence entry/exit triggers. 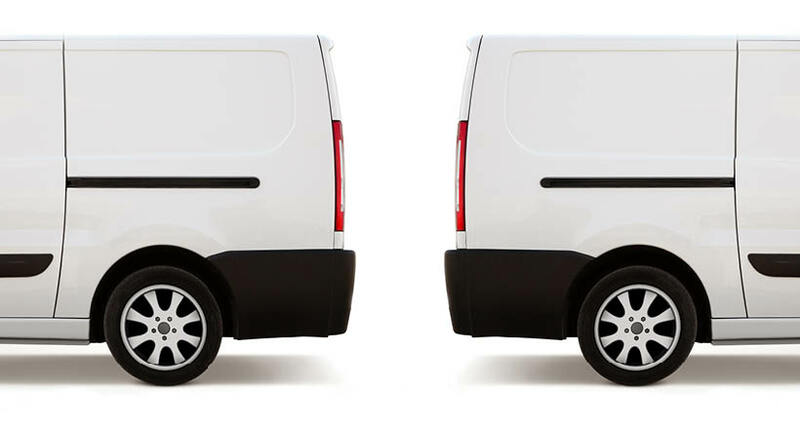 AEMP is a standard for many fleets to exchange data between different applications. Azuga is AEMP compliant and provides an AEMP URL to customer which send data in a standard format. Azuga integrates with Comdata to automatically align your fuel transactions with vehicle location and activity data. Azuga integrates with EFS to automatically align your fuel transactions with vehicle location and activity data. 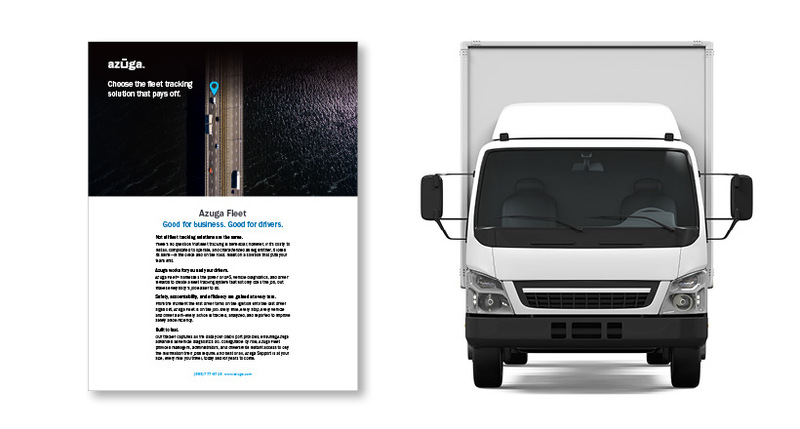 Azuga sends odometer, fuel and diagnostic information to Fleetio for advanced maintenance and inventory management. Azuga send GPS locations to Google Earth in real-time. Find vehicle location, dispatch operations and emergency activities all on one screen. Location Data can be pushed to Milsoft servers using “multi-speak” protocol to communicate with Milsoft. Exchange data with NISC software utility for utilities and telecommunications. Azuga integrates with PAPCO to automatically align your fuel transactions with vehicle location and activity data. Every aspect from managing equipment and filling contracts, to dispatching orders and tracking operation status, has to come together in perfect synchronization. That’s why Point of Rental is fully integrated with Azuga GPS vehicle tracking and technology to bring an all-in-one solution to your dispatching duties and business management. Two-way synchronisation with Salesforce for all objects. Integrate Salesforce & Azuga to generate rich reporting and interactive dashboards. The world’s leading all-in-one software for residential HVAC, plumbing, electrical, and other home service businesses. By directly connecting Azuga tracked vehicles to the robust Service Titan dispatch board, home service businesses are able to make dispatching decisions and streamline job scheduling at a glance. WEX, Inc. is a provider of fuel card solutions for savings and simpler management of fuel spending. Integrate your Wex information into Azuga seamlessly for tracking fuel card purchases. Beyond Insurance strives to provide positive coaching techniques for producers in commercial insurance. We work with both organizations and individuals alike, on methods to receive a better company retention rate as well as increase the chances of acquiring new clients. CalAmp, a technology solutions pioneer transforming the global connected economy, announced today two strategic acquisitions that will significantly expand the company's connected vehicle and asset tracking services and market reach into Mexico, the United Kingdom and other geographies. Danlaw Inc., an industry-leading provider of innovative vehicle connectivity solutions. Element is a leading global fleet management company, that provides a comprehensive range of fleet services that span the total fleet lifecycle, helping customers optimize their strategies at every stage – from acquisition and financing to program management and vehicle remarketing. HERE Technologies, a global leader in mapping and location platform services. 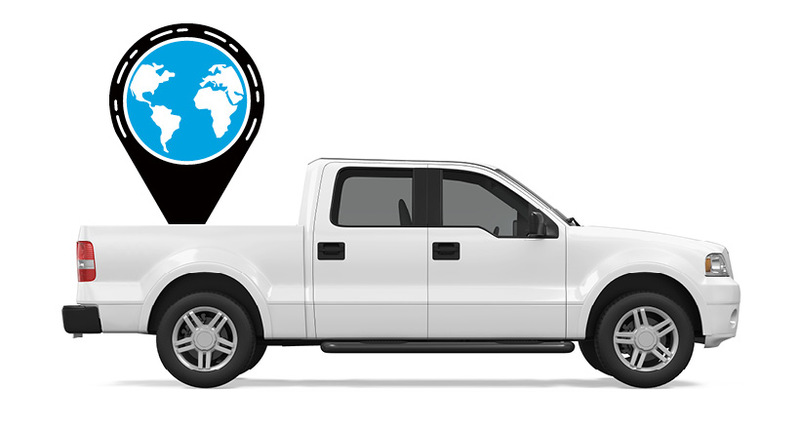 OneTierra offers a comprehensive new vehicle monitoring solution for your logistics problems. Queclink is a leading supplier of wireless machine-to-machine (M2M) devices and solutions. SpeedGauge is a driver safety and performance company, providing software solutions that help fleets manage and control vehicle speed - the number one factor affecting safety and fuel economy.